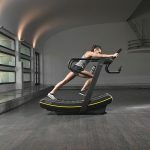 The new training solution by Technogym, launched at the Olympic games in Rio, has won the most prestigious international design award. Technogym’s SKILLMILL, has been awarded the world’s most prestigious design prize: “Good Design”: the oldest and the most prestigious Awards Program organised worldwide. Founded in Chicago in 1950 by the former MoMA curator Edgar Kaufmann, Jr., together with such pioneers in modern design as Charles and Ray Eames, Russel Wright, George Nelson, and Eero Saarinen, GOOD DESIGN honors the yearly achievements of the best industrial and graphic designers and world manufacturers for their pursuit of extraordinary design excellence. The award is recognised as a mark of distinction for the best designers, creators of innovative and visionary products, ideas and solutions that embrace not only aesthetical and functional criteria, but also ecological and environmental aspects. 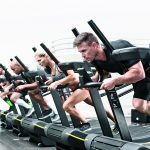 Launched during the Olympic Games in Rio, where Technogym took part as Official Supplier, SKILLMILL is the first non-motorised product that combines Power, Speed, Stamina and Agility training. The solution includes a variety of training programs and tools to offer users training guidance, to monitor and track their results. These characteristics are at the core of Athletic Performance Training, a new methodology that helps to create high intensity workouts aimed to improve sports performance, created with the Wellness brand’s Olympic heritage at its heart. 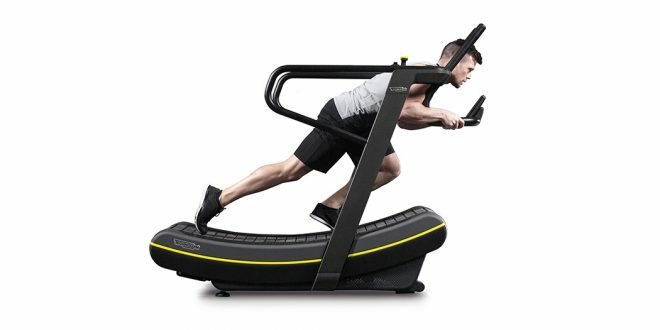 Want to find out more about the Technogym Skillmill or try it out at your facility – click here. 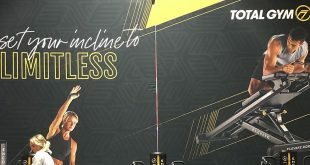 Founded in 1983, Technogym is the world’s leading international supplier of technology and design driven products and services in the Wellness and Fitness industry. 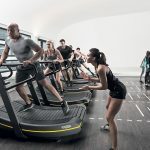 Technogym provides a complete range of cardio, strength and functional equipment alongside a digital cloud based platform allowing consumers to connect with their personal wellness experience anywhere, both on the equipment and via mobile when outdoors. With over 2,200 employees and 14 branches globally, Technogym is present in over 100 countries. More than 65,000 Wellness centres in the world are equipped with Technogym and 35 million users train every day on Technogym. Technogym was the official supplier for the last five editions of the Olympic Games: Sydney 2000, Athens 2004, Turin 2006, Beijing 2008, London 2012 and has been appointed as Official Supplier also for Rio 2016.